saturday i came home from the farmer's market with a whole bunch of lovely blueberries, chandler variety, the lovely lady who sold them to me said. 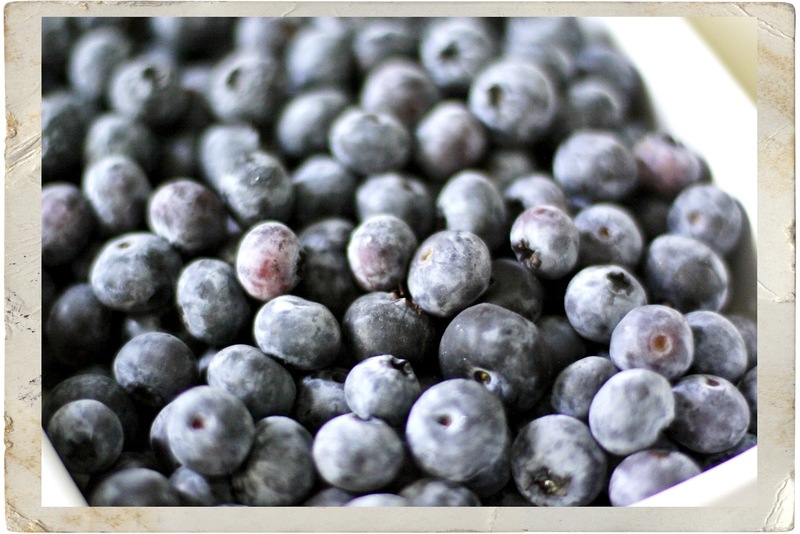 thanks to pinterest i found a blueberry-specific recipe from the super fun blog, camille styles, find it here. i sugared a few and glazed most (for an extra sugar kick). they tasted fabulous, the crust was flaky and i do believe it lives up to camille styles' claim of world's best. but...do you see how pale my pies are? anyone know why that might be? 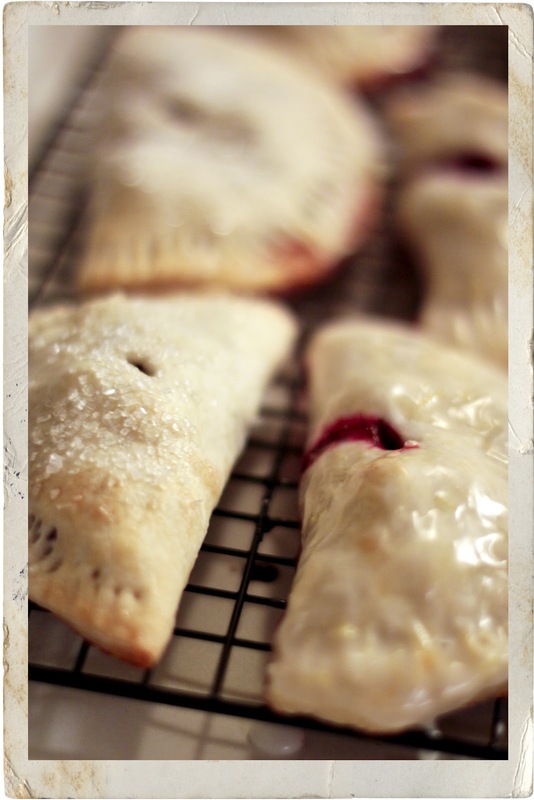 well until i get it right, i'll be baking pretty little hand pies. i'll keep you posted and i'll get back to my sewing/t-shirt project soon. 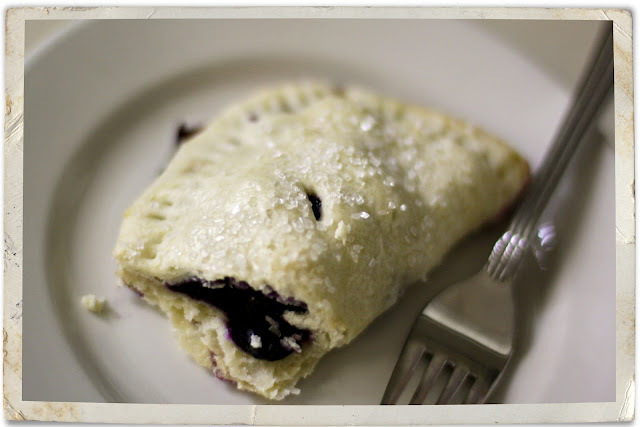 Hi Carly - it looks like the little pies on the blog you reference had an egg wash applied before baking, which would give them a darker color. The egg wash can be an egg beaten with a bit of water or milk or cream, brushed on the pastry before baking and sprinkled with sugar for even more color. I was a TOM customer - sure miss that store. Thanks for the suggestion! And I miss Treasury too. I always knew it was a special place but the longer I live without it, the more I realize it was really one of a kind. We find our gas range never seems to brown things like an oven should. Boo. They still look delish. And I love your take on "portable sugar!" CARLY, these look amazing! :) So pretty! And way better than the ones you can get at McDonald's!